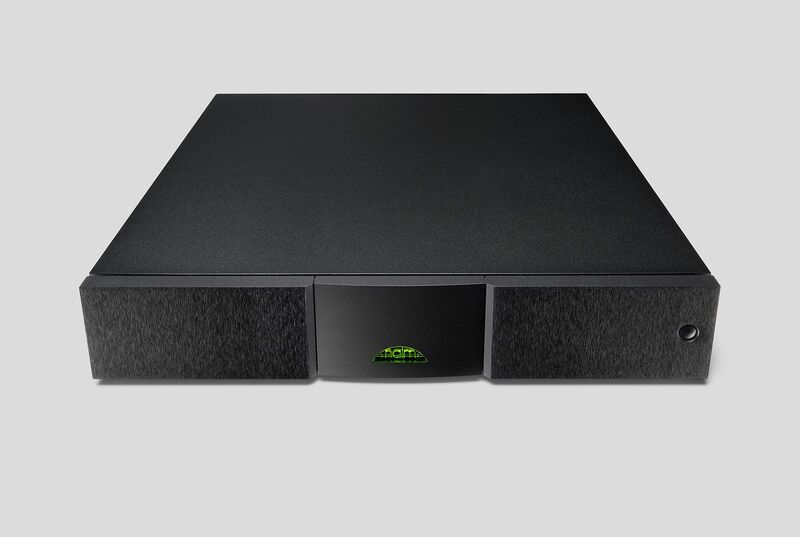 Few components in the history of hi-fi can match the pedigree of the mighty NAP 250. 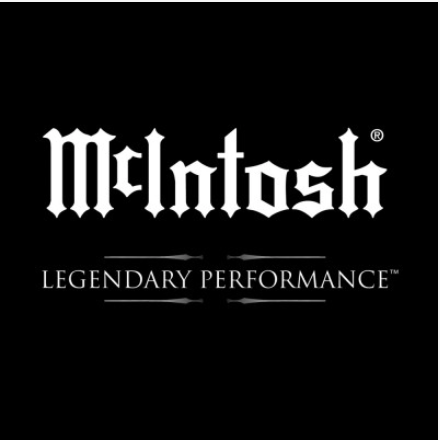 First introduced in 1975, its regular updates – both aesthetic and technical – have kept it at the very forefront of power amplifier performance for more than three decades, creating unforgettable musical experiences for countless music lovers worldwide. The latest NAP 250 lives up to the challenge set by its predecessors. Housed in the low-resonance, anodised aluminium enclosure of the Classic Series, it delivers 80W per channel (into 8ohms) with all the speed, power and agility needed to unleash your music. 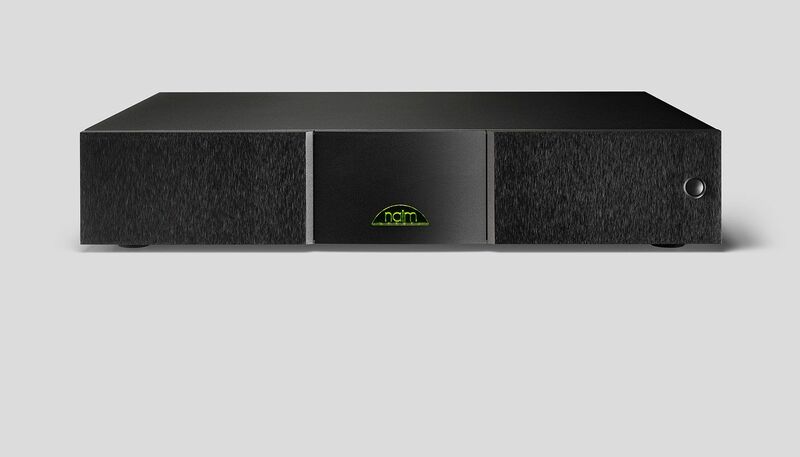 Naim’s flagship Statement amplification system was ten years in the making. 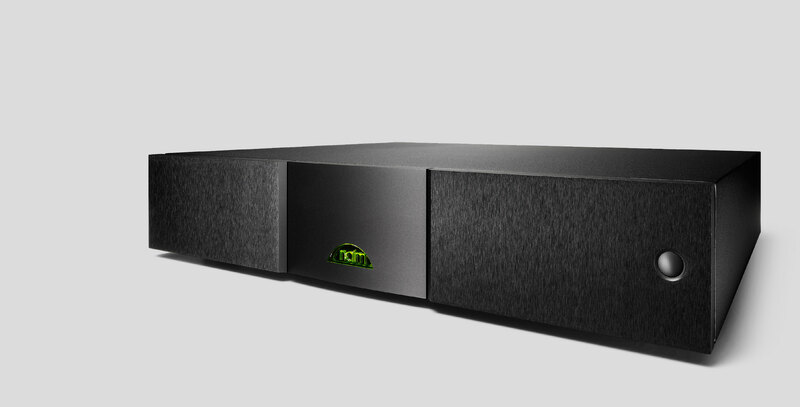 The research and development project drew on all of Naim’s knowledge and expertise, yielding several breakthroughs in technology. 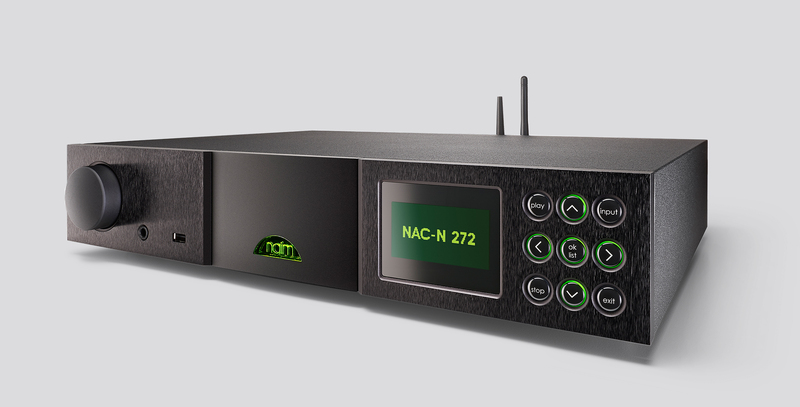 The NAP 250 now features the new NA009 transistors first introduced in Statement. 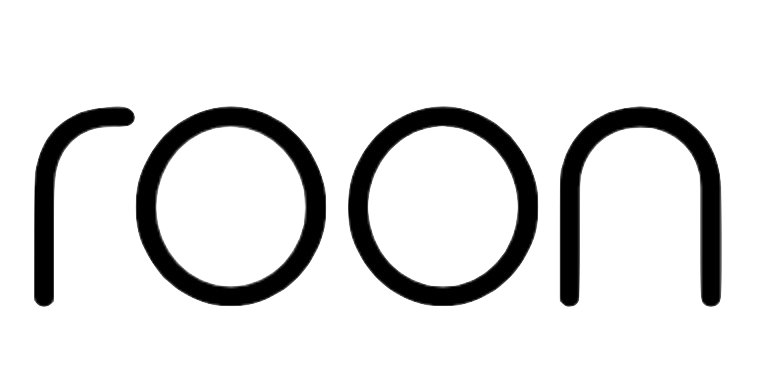 In development for over a year, this key component was created in partnership with a specialist semi-conductor manufacturer to achieve the best possible sound quality. 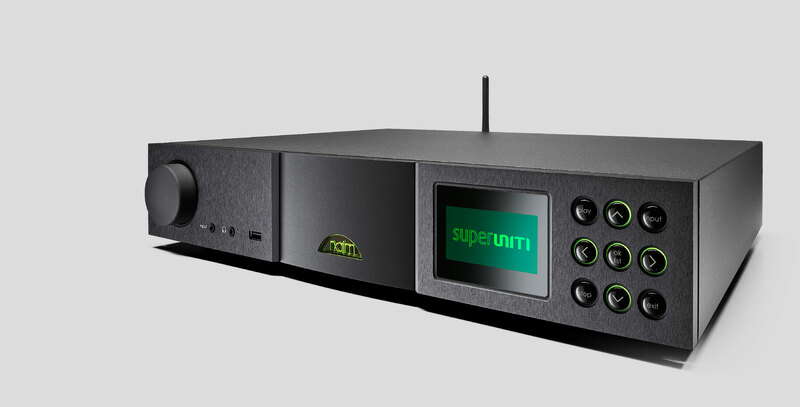 The 250 also includes the high power Naim Audio DR (Discrete Regulator) technology used in Statement to provide the smooth, stable power supply critical for the audio electronics to make music come to life. These two new technologies, combined with other small improvements to layout and componentry, mean the NAP 250 DR can produce even more of the fundamental musical pace, rhythm and timing that made the originals so popular with music lovers. 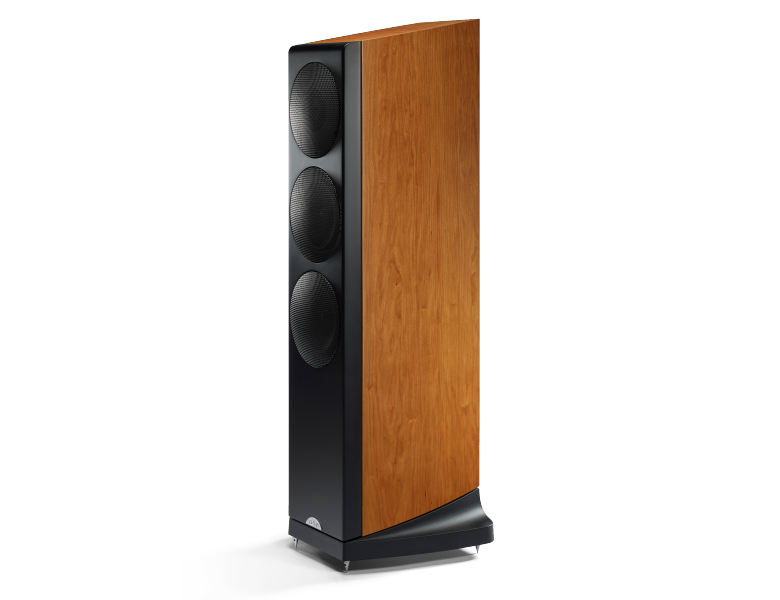 Like the flagship NAP 500, and the NAP 300, the NAP 250 uses a new circuit design with improved earthing arrangements, built on a very high quality, anti-resonance main audio circuit board. The NAP 250 uses the same NA009 transistors that were custom-designed for the NAP 500. These outstanding components each provide up to 80 amps and 350 Watts, negating the need to use parallel pairs of transistors (which always have a negative effect on sound). Additional NA009 transistors are used in the fully regulated power supply, ensuring the very best performance. 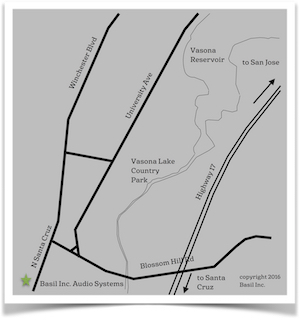 A new top-quality transformer is used providing the ability to deliver more than 15 Amps and swing a massive 400VA on transients. 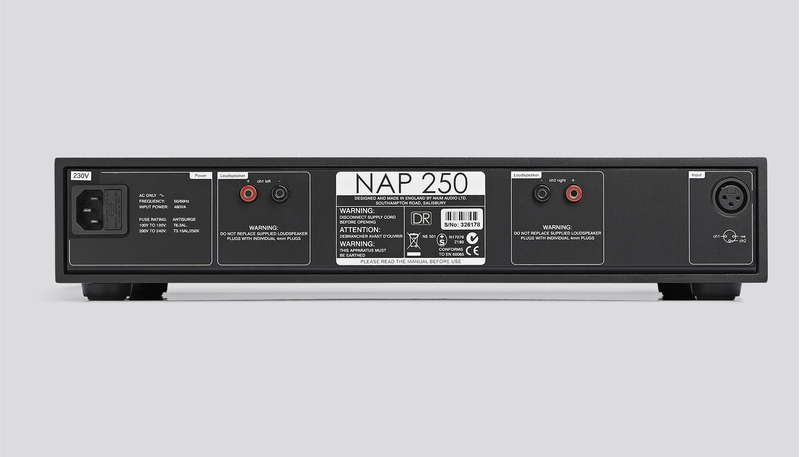 The NAP 250 is stable into any load and able to drive a 2-Ohm load for long periods of time.